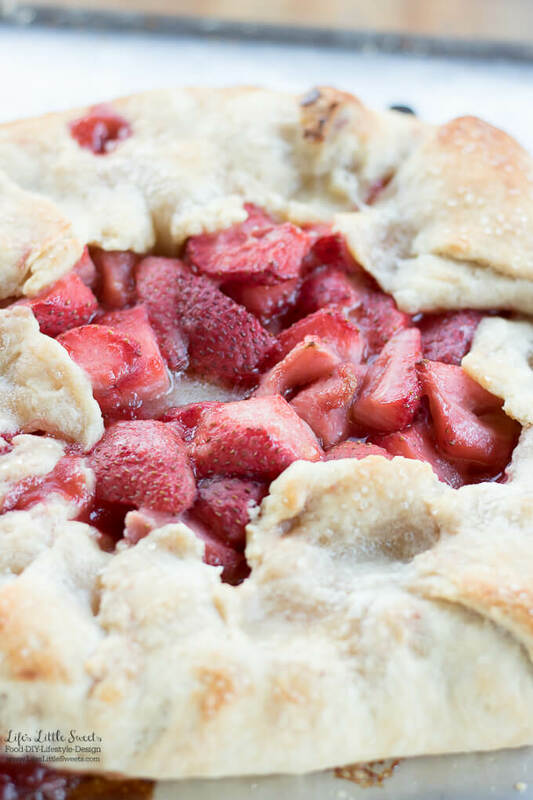 Hi Everyone, I have a delicious, Summer and garden-inspired dessert recipe for you: this Strawberry Galette. 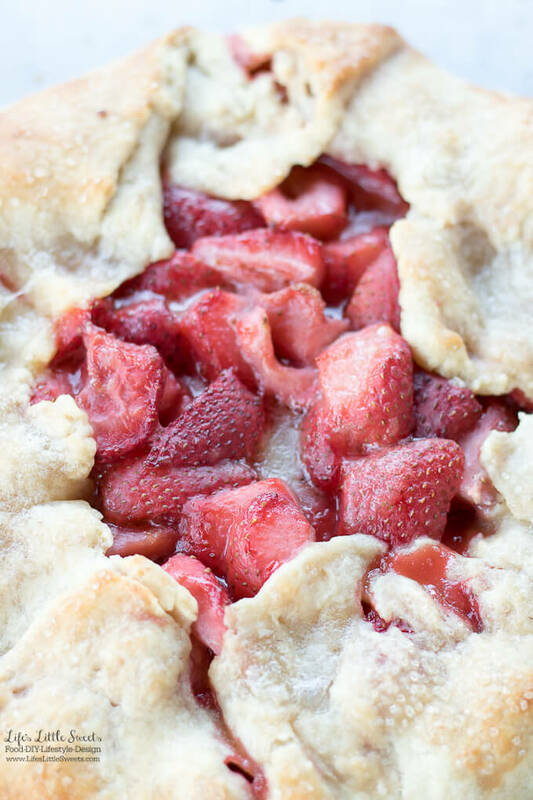 Have you seen my other galette recipes? : Apple Galette and Blueberry Galette. 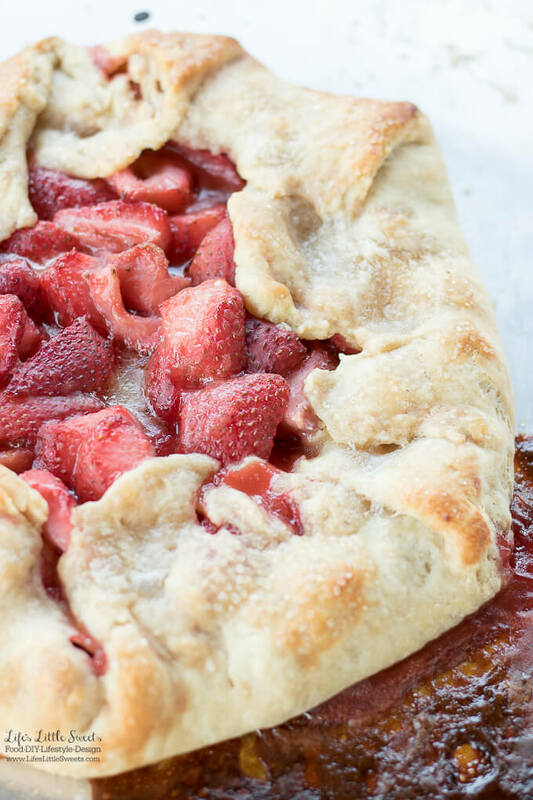 I love a slice of this Strawberry Galette with a scoop of No-Churn Vanilla Ice Cream and/or Vanilla Whipped Cream on top. 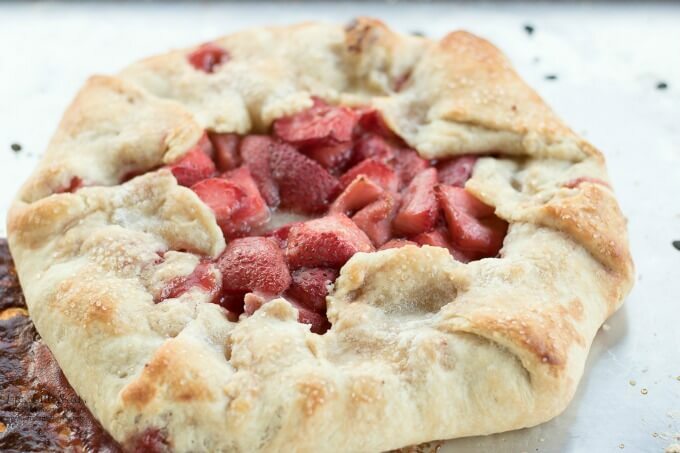 I know you will love this Strawberry Galette! Roll the chilled dough out in an 11 inch circle, 1/4 inch thick. 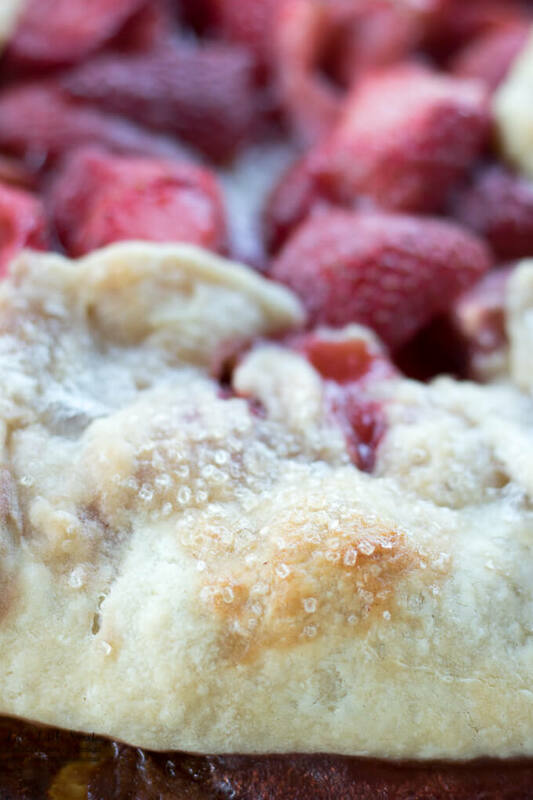 Cover the dough with plastic wrap and chill the dough while you put together the strawberry filling. In a large mixing bowl, mix the strawberries, lemon juice, cornstarch, sugar, Kosher salt, and ground cinnamon until combined. 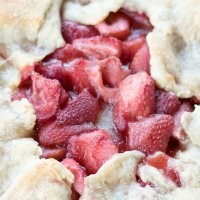 You can take a shortcut with this recipe and get frozen pastry crust but I highly recommend my recipe for Double Pie Crust which I include. 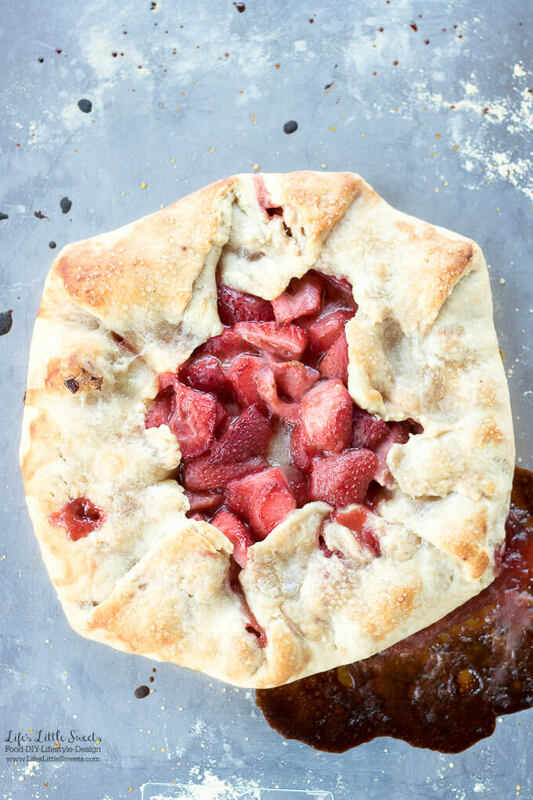 The Strawberry Galette recipe uses half of the Double Pie Crust recipe, so you can save the other half for another Strawberry Galette or other fruit galette.